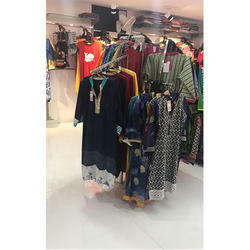 Prominent & Leading Manufacturer from Delhi, we offer garment display center table, garment wall rack, garment 4 ways browser, garment 8 ways browser, garment gondola center rack and ss slotted channel. 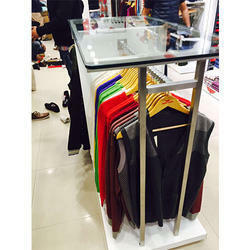 We offer premium grade Garment Display Center Table to our valuable customers. 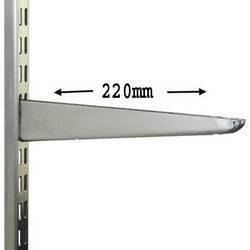 We are one of the recognized manufacturers and suppliers of Garment Wall Rack. Offered Showroom Fixtures are available in different colors, sizes and widths.Our product range is extensively used to display various items in malls, stores and other shopping areas. These Showroom Fixtures include vertical and horizontal display formats,in which the items are displayed in these racks. In order to meet the specific requirements of our valuable clients. 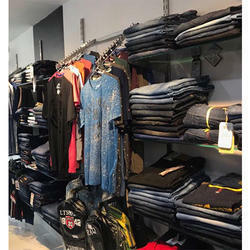 We offer premium grade Garment 4 Ways Browser to our valuable customers. We offer premium grade Garment 8 Ways Browser to our valuable customers. 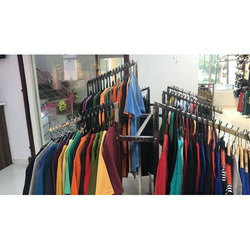 We are the reputed manufacturer and supplier of a premium quality range of Garments Garment Gondola Center Rack. 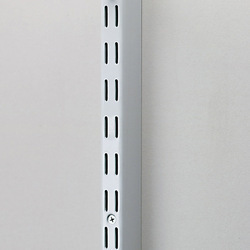 We offer a range of wall rack designed using advanced technology and best grade material.